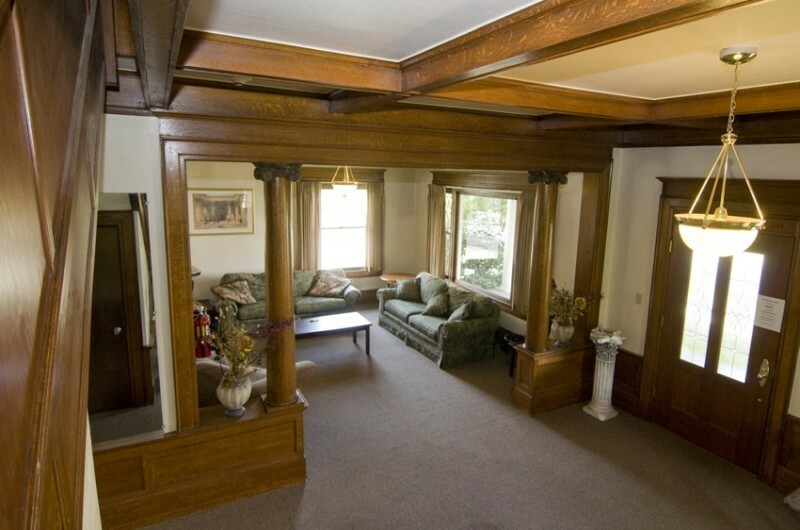 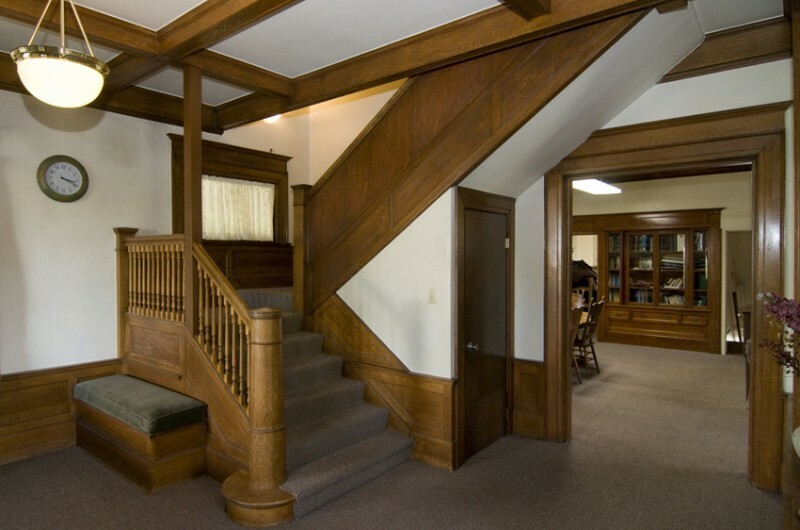 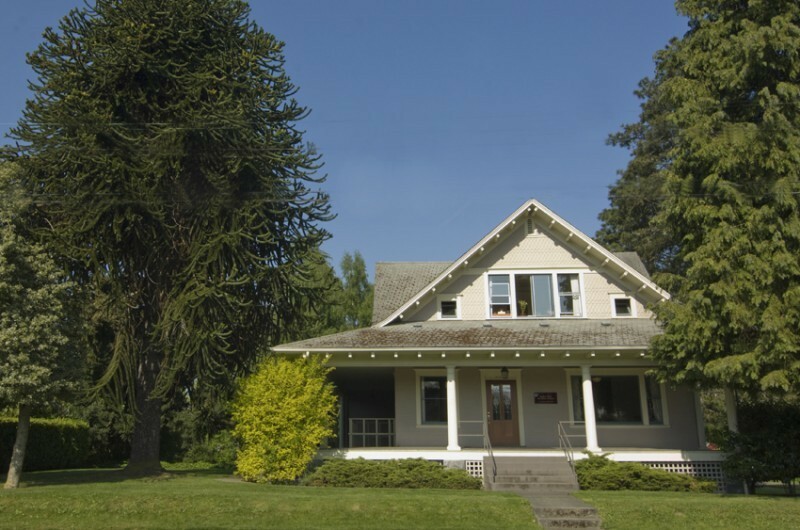 Langlow House, built in 1906, is the optional residence for sophomores continuing in the Honors Program. 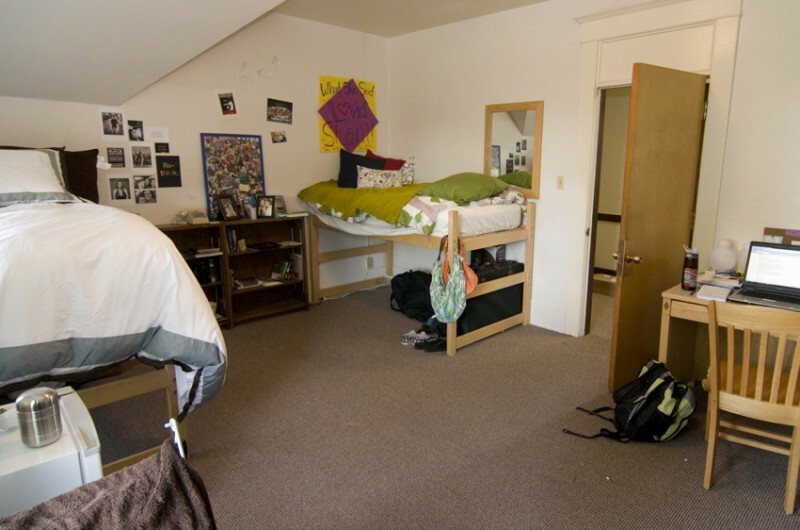 With a mix of single, double, and triple rooms, and multiple common living areas, Langlow is an ideal way to better get to know fellow honors students. 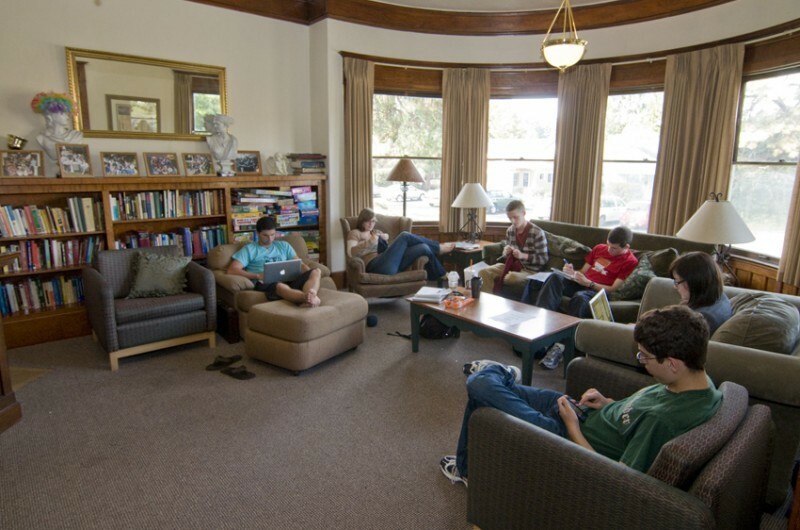 Are you interested in living in the Honors Residential Program for the upcoming school year? 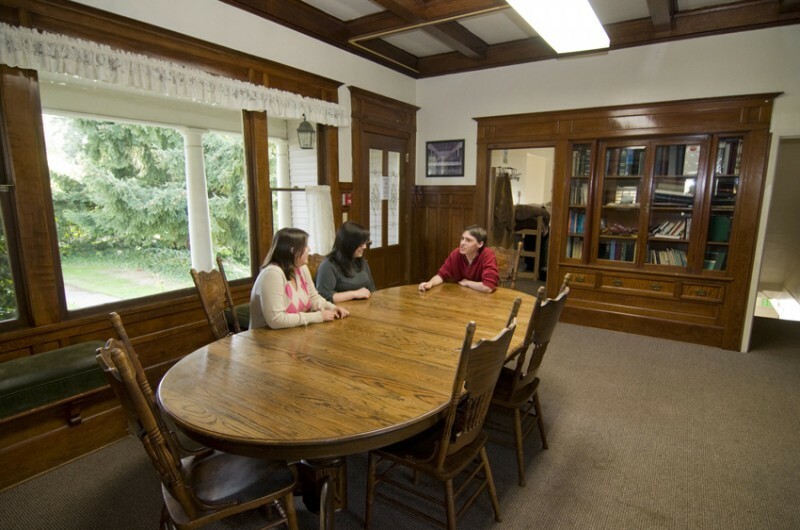 Contact the Honors Program Coordinator Ti Nguyen at tinguyen@pugetsound.edu, or Residence Life at reslife@pugetsound.edu.